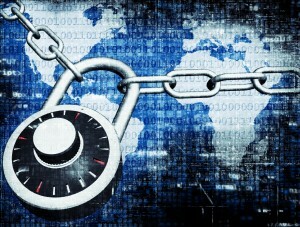 Has Privacy Become a Silently Enforced Business Strategy? It goes without saying that the new age of evolving technology has presented the world with a fast treadmill of development, with no choice but to hop on or be left behind in the dark past. This has left modern businesses and the legal market in a frenzy, with outdated policies and unsettled issues. For decades, great customer service has been about delighting your customers with friendly staff and business policies, but in this digital global economy, the game has changed. These advances in technology have given way to the new business strategy of privacy protection in all sectors, not just the technology companies. The shift to a fundamentally digital economy means that regardless of the sector you are in, your ability to protect individuals will distinguish your company from competitors who have taken a passive approach. Some view privacy as a business enabler, which can promote some form of respect for regulation. Governments and regulators have encouraged the respect for data protection and privacy in order to increase confidence in online commerce. Others, however, have viewed this privacy strategy as rather questionable. Most countries with data protection laws consider privacy as a fundamental right and viewing the protection of a fundamental right as an economic opportunity may seem problematic. 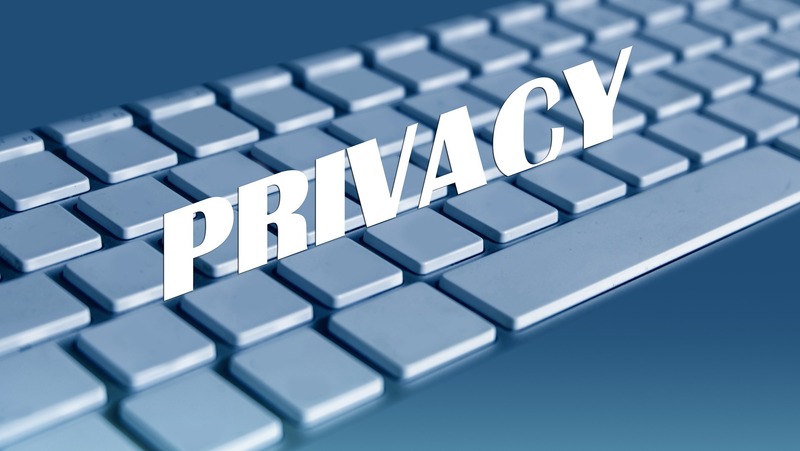 Moreover, professional firms offering consulting or legal services contribute to the view that privacy compliance is complex and costly; leaving small and medium-sized companies struggling to afford the cost of privacy compliance. This has arguably left the market with many firms simply ignoring compliance altogether. This does not change that fact, however, that the value of privacy is crucial to any company that finds itself in the digital economy. Those companies can range from the consumer goods manufacturing industry all the way to healthcare services. This privacy strategy does not exempt those in the social media industry either. One of the concurring judges, Jenny Rivera, wrote a separate opinion, saying she agreed with the majority but on the narrower grounds that Facebook had not made the right arguments under federal law for quashing the warrants. Does this mean that companies need to abandon their approach to defending basic consumer privacy and craft more creative defenses? Rivera noted that Facebook may have had a stronger argument had they focused on the undue burden and harm to its business. Again, this phenomenon strikes the challenge of profiting from privacy and security issues, while also providing value to the needs of society. A business that can use data in responsible ways to create new solutions and business models will realize that their long-term success is dependent on their ability to earn the confidence of their consumers. Maria Pigna is a second-year law student and a Journal Editor at Wake Forest University School of Law. She holds a Bachelor of Arts in Political Science and Spanish, and a minor in Public Leadership from the University of Florida. Upon graduation, she intends to pursue a career in the area of corporate and international law.